Paul Joseph Salon is proud to offer Aveda Hair Care to our guests. 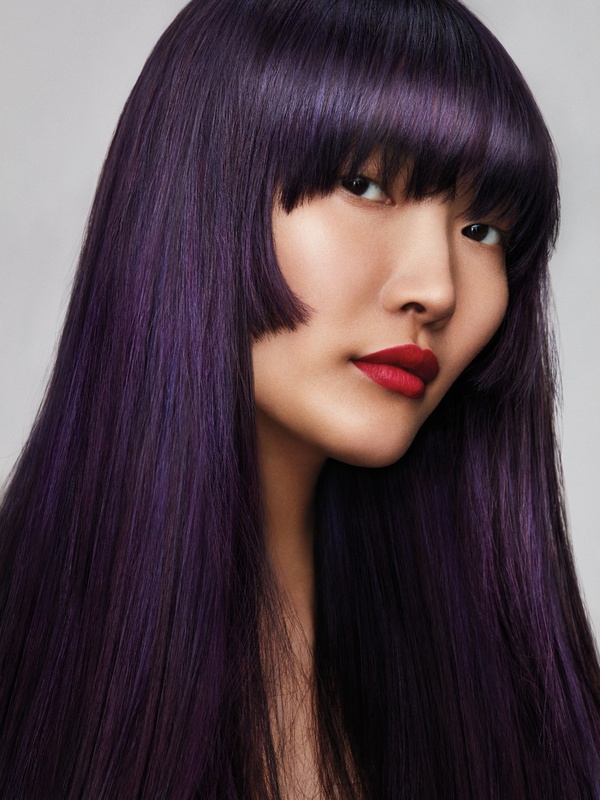 As expert Aveda Hair Care specialists, we strive to deliver the best products and services in the Naperville, IL area. Our decision to offer Aveda Hair Care to our valued guests is part of this commitment. Aveda started with one shampoo and a mission to create naturally – derived products that care for your hair and the world we live in. Today our ingredients are over 95% naturally derived, and harvested worldwide. Our hair care systems deliver salon-proven results and feature unique flower and plant pure-fume™ aromas that change your mood while you cleanse and condition your hair. AVEDA Full Spectrum Hair Color. Up to 99% Naturally Derived with a signature blend of protective plant oils including sunflower, castor and jojoba oils infusing the hair with amazing shine for essentially damage-free results. Irresistible colors, full of shine that resist fading. Our fade resistant color is created with an environmental and social conscience that you can feel good about using plant power instead of petrochemicals. Proven by our salon pros; our Aveda stylists create artistry every day with our 3-Step Styling Regimen using prep, style and finish products. Not sure which regimen is right for you? Consult with one of our stylists to get a customized recommendation. 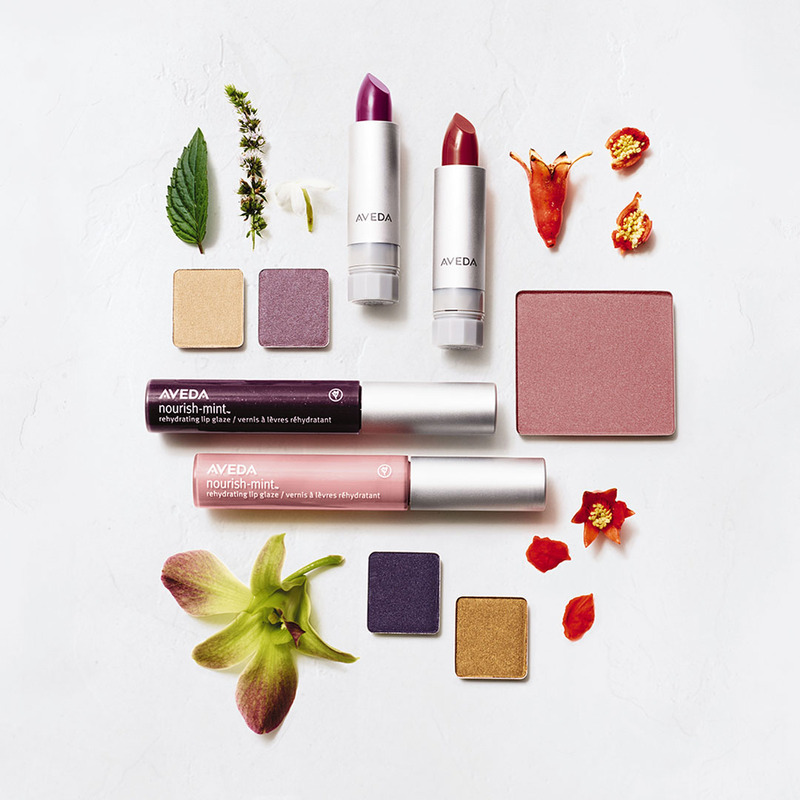 Our commitment to deliver high performance, botanically-based products that are kinder to the planet – which is good for all of us — goes much deeper than our use of naturally derived ingredients. With our exclusive phyto-active blends, aveda men pure-formance™ means clinically proven, soothing care. What you put on your body should be as healthy and natural as what you put into it. All of our skincare products are derived from natural ingredients. Beautiful skin starts here. 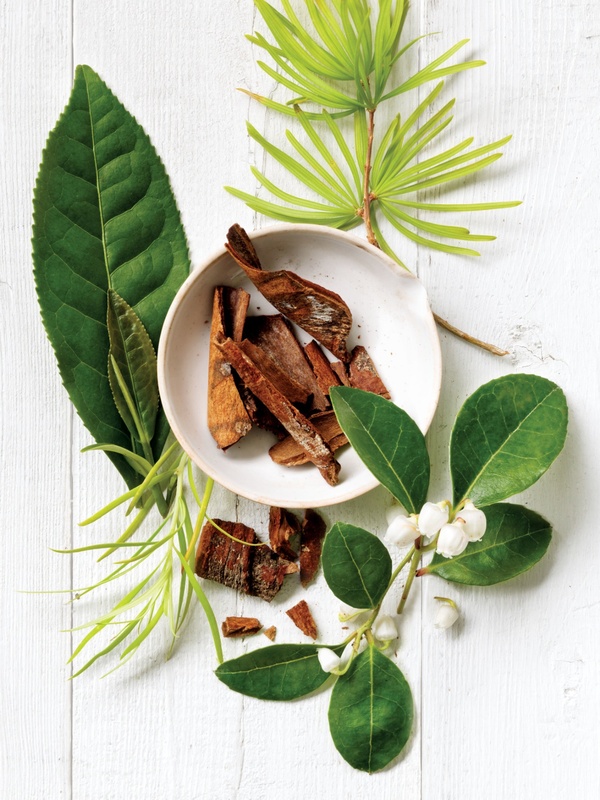 Aveda Skin Care combines the power of plants with ancient wisdom and modern science. Elemental NatureSM—based on Ayurveda, a 5,000 year old Indian healing tradition—helps restore balance and skin’s beauty. 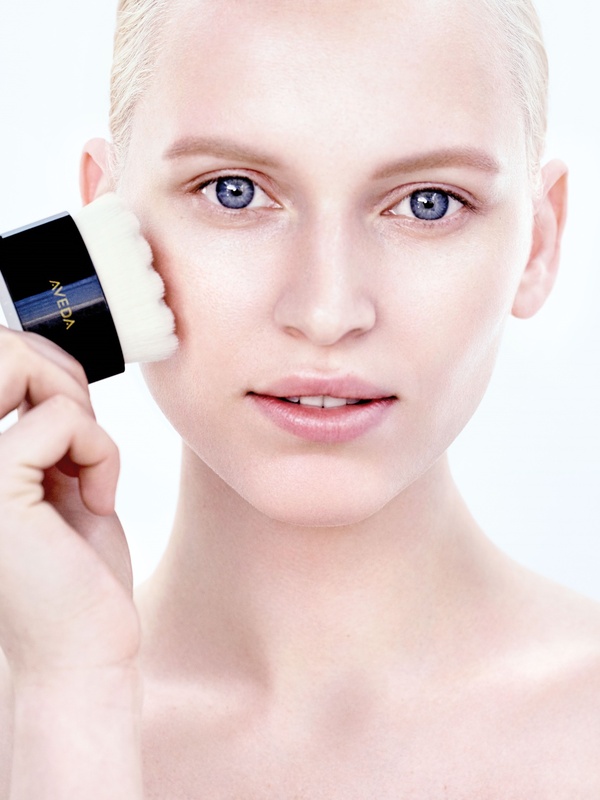 Your Pure-scription for balanced skin.